Last night gangs lit up the ice runway at Toronto Fashion Week held at Yorkville Village. Gurdeep Ahluwalia , of CP24 Breakfast, set the scene of the clash between the Harbourfront High Flyers and the Allen Axel’s. 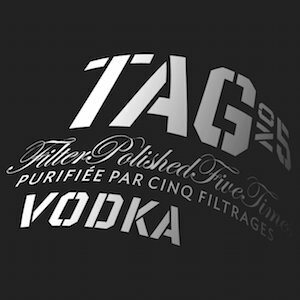 Animal-free outerwear, fury and attitude, the themes of the night. Along a star-studded judges row, Vicky Milner (President of CAFA),Noreen Flanagan (Editor in Chief of FASHION), and Peter Papapetrou (Fashion Director/Stylist). 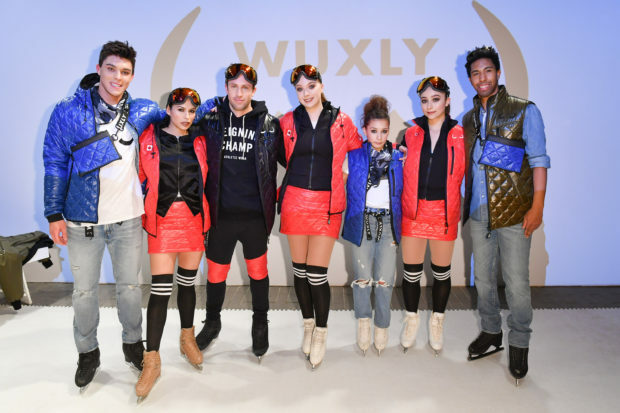 Promoting the showdown was Wuxly Movement, a Canadian made,animal-free outerwear brand. events, the two sides danced it off hand in hand, melting the feud once and for all. Following on the heels of Vegan Fashion Week in Los Angeles, Wuxly Movement successfully continued the trend in Toronto. Said Gurdeep, “remarkable unique ingenuity, definitely one to remember”. it would’ve melted with the heat inside Yorkville Village last night. 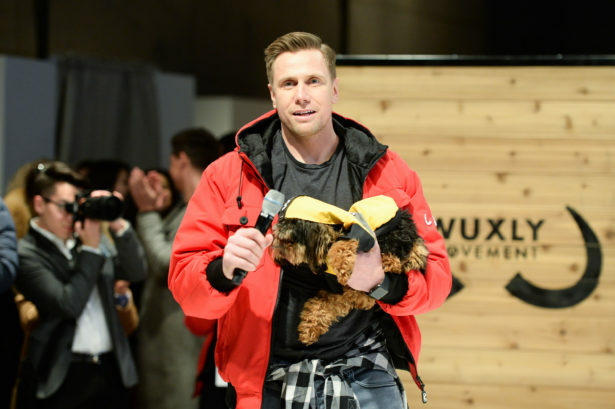 Displaying his love of animals, Wuxly CEO James Yurichuk closed the show holding a pooch named Ralph, garbed in none other than a custom Wuxly dog Parka. Relatedly, The Toronto Humane Society was in attendance, raising funds and awareness for animals in need. Wuxly jackets are lined with Primaloft Gold insulation, a military grade fabric. A fabric that helps produce a true go-to jacket, with a lean, warm, breathable feel. Summer Slimming Tips: Feel Sexier Without A Diet!